Users of WeFuel use an app to point to the location of their car. The service then dispatches a truck in 30 minutes to fill your car up with either regular or premium petrol. As long as the car’s tank is unlocked users don’t have to be there for the delivery. 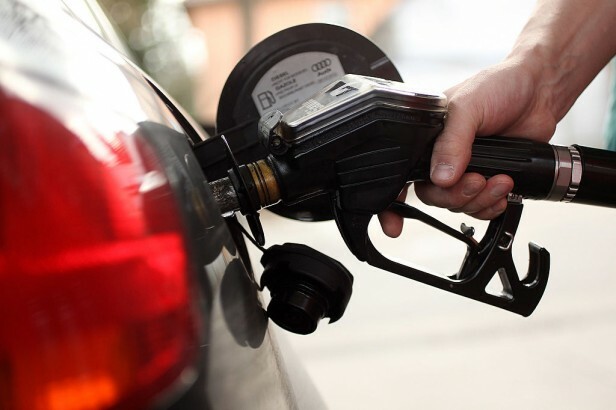 It costs $7.49 per refill in addition to the price of fuel which is calculated daily for specific zip codes. Plans for a $19.99 monthly subscription which allows unlimited refuels are in the works. Safety is paramount. The fuel is delivered in a hazmat truck. Your car will only be refueled if it’s in an uncovered space. And the person doing the refueling will take out a fire extinguisher before doing so. Read more about the viability of the company, and why it launched in a state that accounts for 40% of all electric vehicle sales over here. The Ski Goggles Of The…Present?